Kelsey Opstad lies in bed at night, unable to sleep, as she ticks through the list of everything she needs to do before she leaves for Asia in a week. Opstad, who is from Anchorage, Alaska, has been training at the B.C. Appaloosa Centre in Prince George since May in preparation for a 10-day horse race in Mongolia. "I picked the B.C. 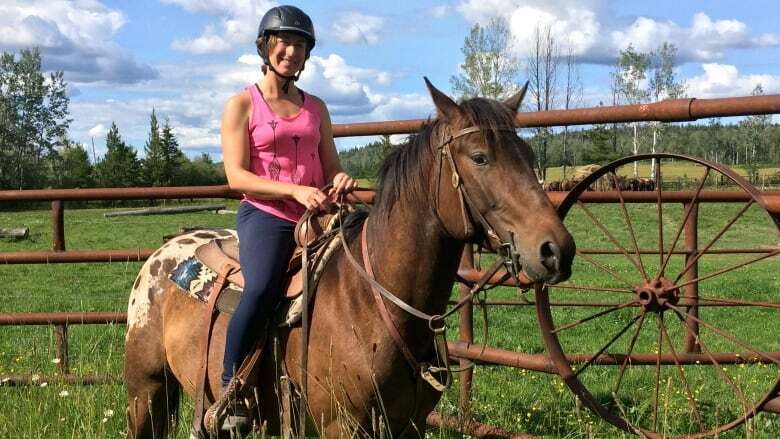 Appaloosa Centre for the sheer number of horses," said Opstad, explaining that she can work with lots of younger, less experienced horses at the centre, which will more closely mimic the horses she'll be riding across the Mongolian plains. The Mongol Derby, now in its ninth year, is a 1,000-kilometre equestrian endurance race. It is intended to recreate Genghis Khan's famous postal system.